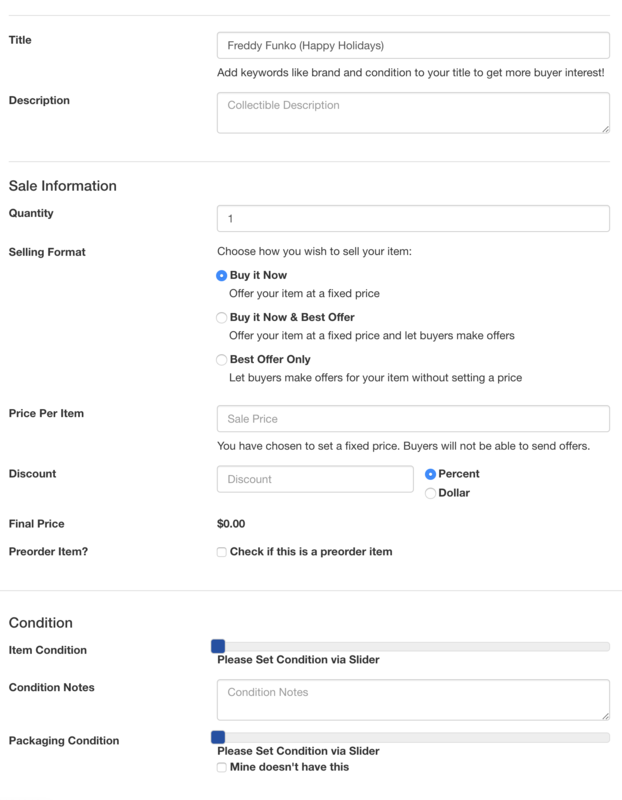 hobbyDB allows collectors, buyers, and sellers to manage, buy, and sell anything that they collect. 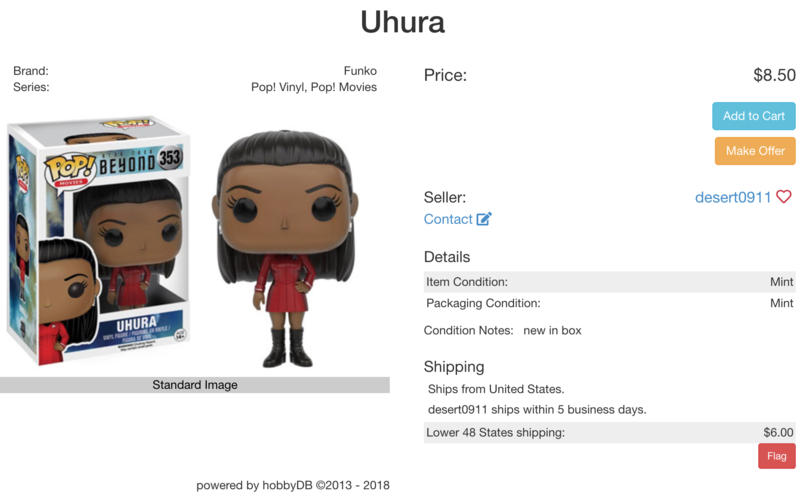 Additionally, store owners can setup their own store on our platform and easily manage the entire process within hobbyDB , including item management, quantities, shipping, customer email subscriptions, and more. Role: I am VP of Engineering and CTO at hobbyDB. At hobbyDB, I am in charge of leading the development team, designing the application architecture, and managing the development lifecycle for the company. The marketplace is the heart of hobbyDB. It is where buyers and sellers come together to buy and sell collectibles. 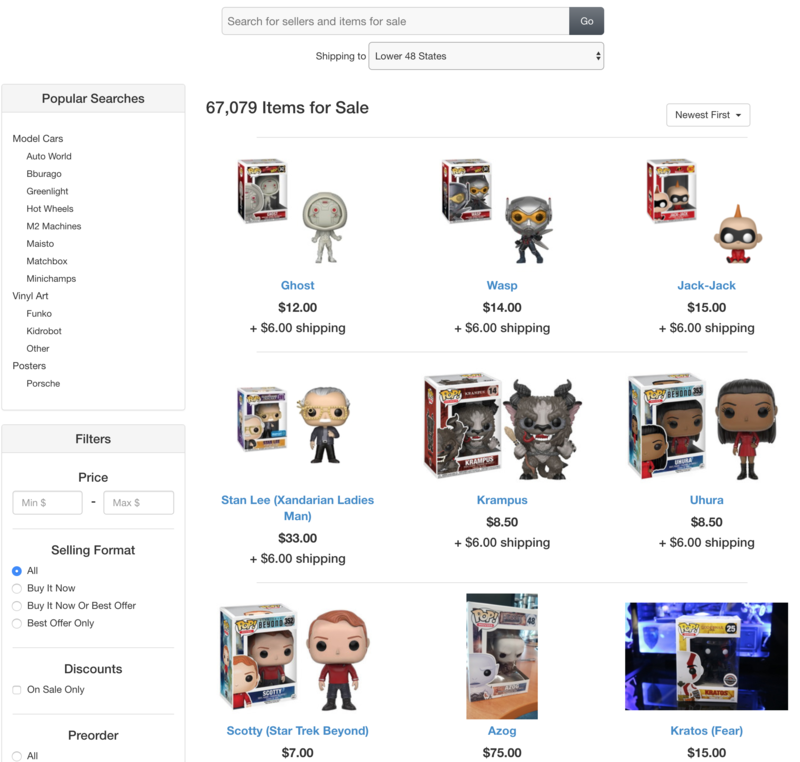 The list page has multiple filters and helps buyers find items as fast as possible. When selling, the seller can search and find exactly what they’re selling from the database. The sell form allows the seller to post the best possible data to increase their conversions. Buyers can make offers on items similar to eBay. 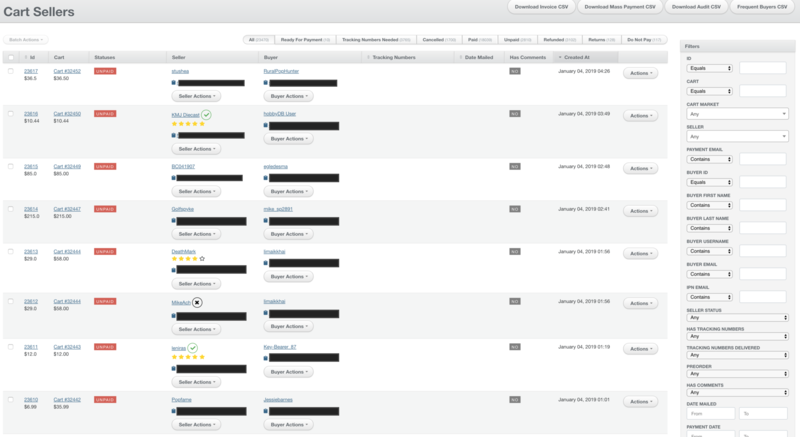 Within the seller and buyer dashboards, users can manage everything dealing with buying and selling. 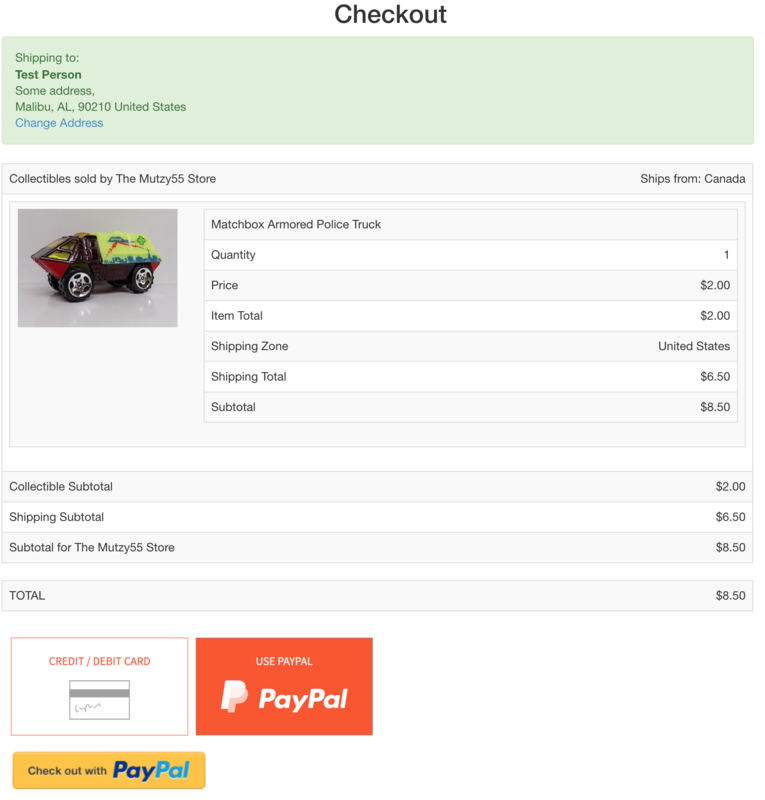 As a seller, they can manage their carts, feedback, messages, offers received and more. As a store owner, they can create coupon codes, manage email subscriptions, and more. As a buyer, they can additionally manage their orders, addresses, offers sent, and more. 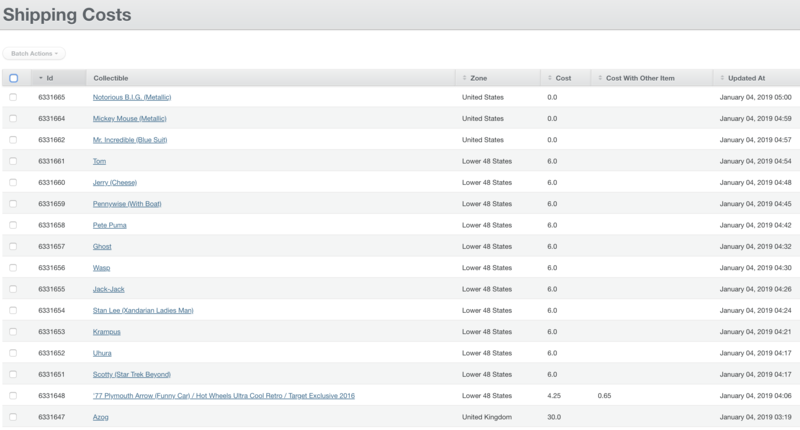 The administrator dashboard is of particular importance within hobbyDB. As a platform for buyers and sellers, it can be pretty self-contained. However, in addition to the marketplace, hobbyDB maintains hundreds of thousands of catalog items and subjects within the platform. Imagine, every variant of a particular hot wheel. This data is meticulously maintained, and administrators are constantly managing these items. 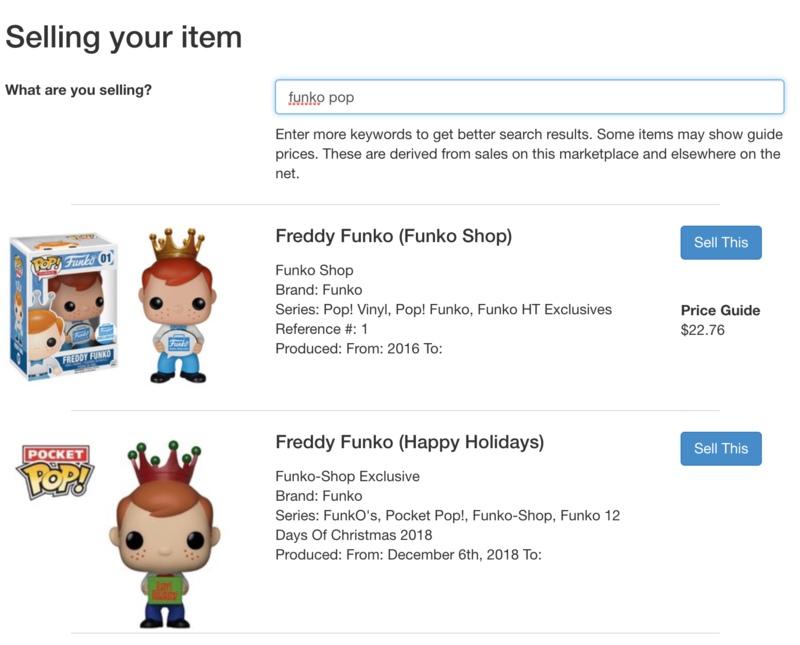 Additionally, through the use of algorithms they’re able to assign value to catalog items so users can see how much their collections should be worth. Below is only a fraction of what administrators can manage within the application. Helping sellers and buyers have a pleasant experience is paramount.